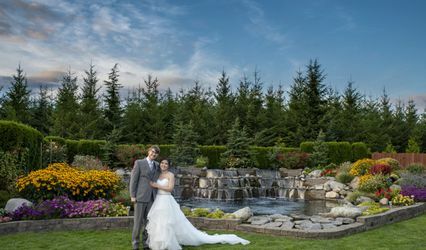 Two Sirens Photography is a wedding photography company in Buckley, Washington that specializes in beautiful images that capture the moments you’ll want to remember forever. 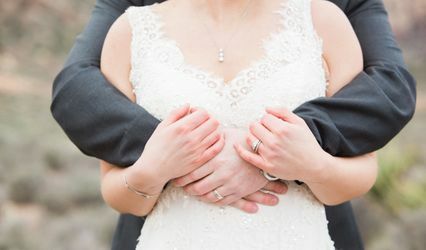 Owners Miranda Coleman and Francine Scott believe your wedding photos should reflect the joy you feel as you and your partner begin a new life together. Two Sirens Photography works with couples in and around the Seattle area. Miranda and Francine create flawless wedding photographs that capture the distinct characteristics of who you are as a couple. This means all the romantic moments you share, from a sweet kiss to the way you gaze at each other when no one is looking. Two Sirens Photography uses a photojournalistic for their wedding, engagement, and trash-the-dress shoots. Miranda and Francine want your photos to be flawless which is why they will shoot just one event a day and travel to multiple locations. Two Sirens Photography can also provide a second shooter and photograph for additional hours. Miranda and Francine offer high-resolution photographs as digital files. 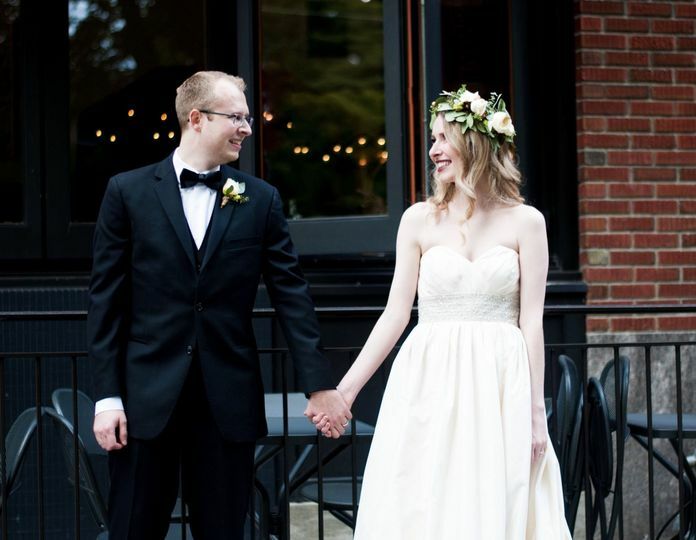 Two Sirens Photography was our favorite wedding vendor choice. Both Francine and Miranda not only took incredible wedding photos but they also made our even BETTER than we could imagine. They are so kind and funny and make the day peaceful and joyful. It was very difficult to figure out which vendor would be the right one for us, especially when you pay so much and there are many options, but Two Sirens was the easiest and best decision we made!!!!!!!!!!!!! Both Francine and Miranda made the whole experience both comfortable and relaxing. 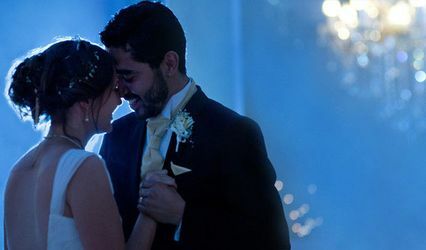 Seeing as the wedding day can be very hectic at times as the events throughout the day naturally occur, they put the groom and I at ease not to mention our families as well. Even prior to the wedding, these women make sure to physically check out the venue to make sure they truly capture you and your guests in the best way. I recommend them to anyone getting married or even for portraits.